Our best guarantee is the satisfaction of our numerous customers. 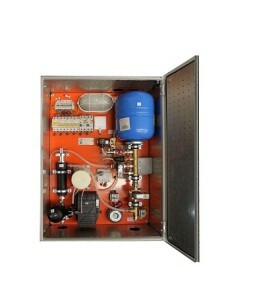 We solve a wide variety of gas related industrial problems. Main value of our enterprise is people that form our staff. 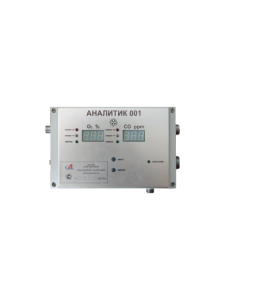 RC “Analytic” is one of manufacture leaders of the industrial equipment for gas analysis. The equipment includes mass-spectrometers for metallurgical, chemical and oil-refining and gas-processing industry, power industry. Our equipment excels all domestic and modern analogues. Various updatings of systems “GRANAT” are applied for solving great number of problems of maintenance of industrial safety of technological process and an optimality of technological modes. 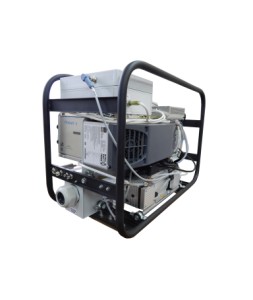 Time of Flight spectrometers, mass-spectrometers (mass-reflectron) are used as gas analytical modules. Since 2002 gas analytical systems “Analytic” have been manufactured to carry out the ecological monitoring, for the estimation of efficiency of fuel burning, as well as control the gas condition of workplaces. 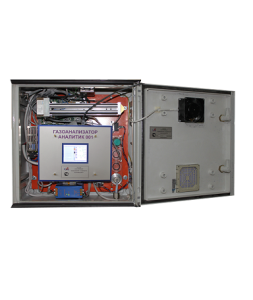 Delivered gas analytical systems are equiped with systems of sampling and sample preparation, heated pulse lines of gas test delivery, and software. All works are carried out “on a turn-key basis”. 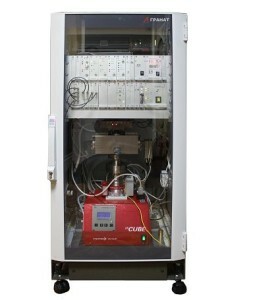 RC “Analytic” carries out the development of new gas analytical complexes that satisfy the specificity of a particular gas problem, a binding to an available process equipment, guarantee and service. RC “Analytic” equipment is certified in accordance with GOST R ISO 9001 – 2001 (ISO 9001:2000) the state center of tests, certification and standardization (GoCISS). Analytic has three subsidiary enterprises, PF Analytic Ltd., PSF Analytic Ltd., and TSF Analytic Ltd.